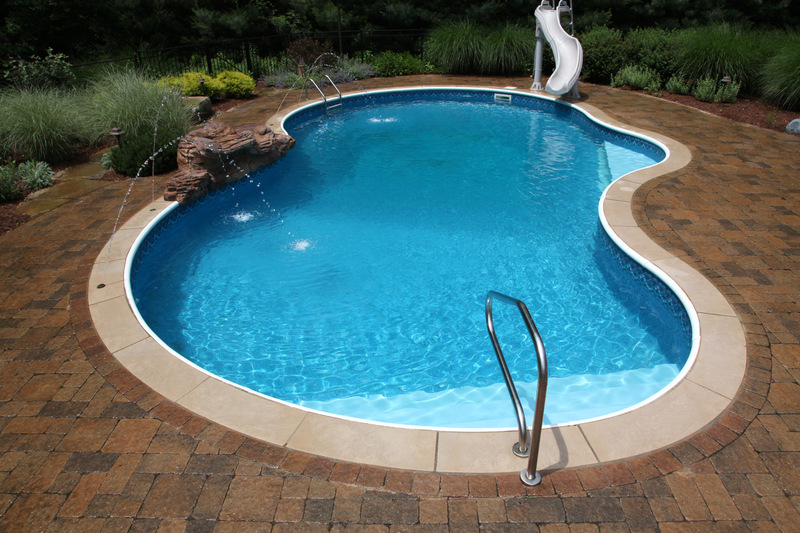 Rios Pools’ goal is to provide the highest quality inground pool products, services, and unmatched customer service. We honor our commitments and keep our promises. Questions regarding the Virginia Graeme Baker Pool and Spa Safety Act?